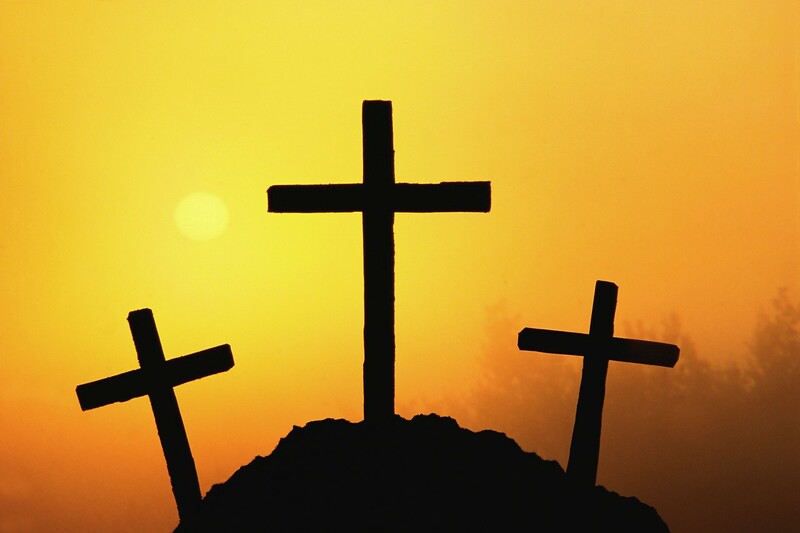 Easter – What are we really celebrating? Leviticus 17:11 The life of the flesh is in the blood, and I have given it to you upon the altar to make atonement for your souls; for it is the blood that makes atonement for the soul. Isaiah 53:12 He poured out His soul unto death, And He was numbered with the transgressors, And He bore the sin of many, And made intercession for the transgressors.